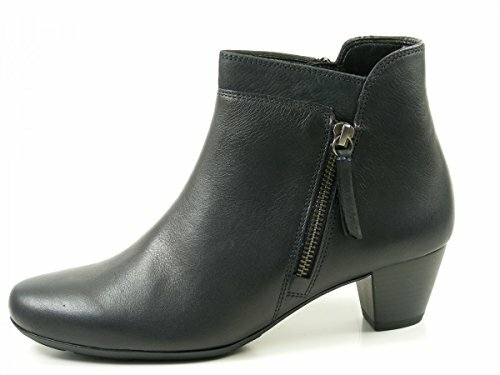 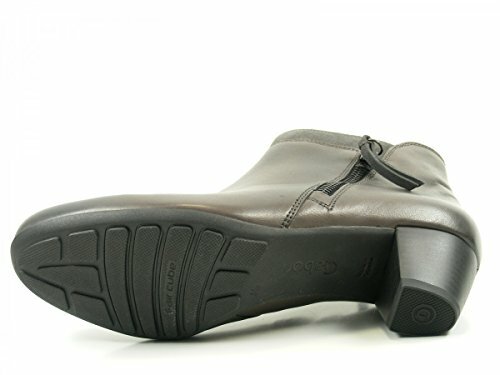 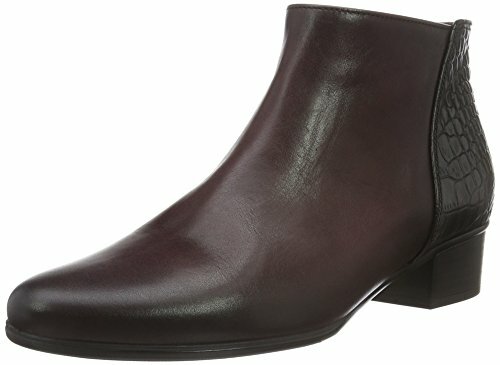 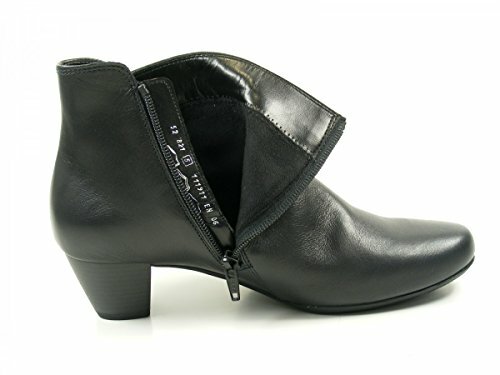 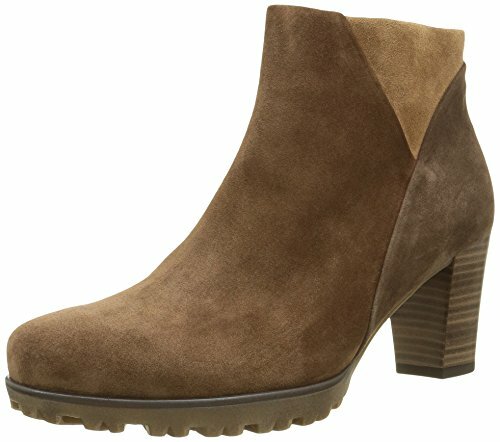 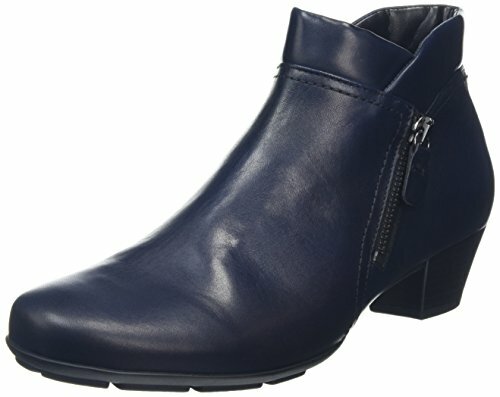 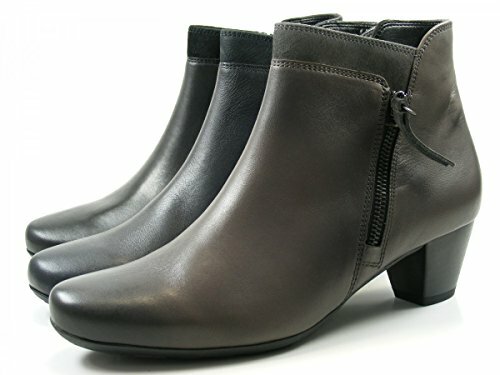 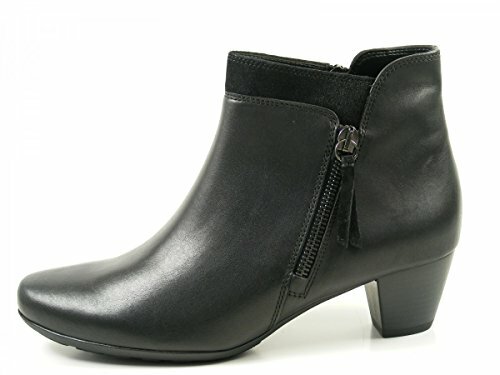 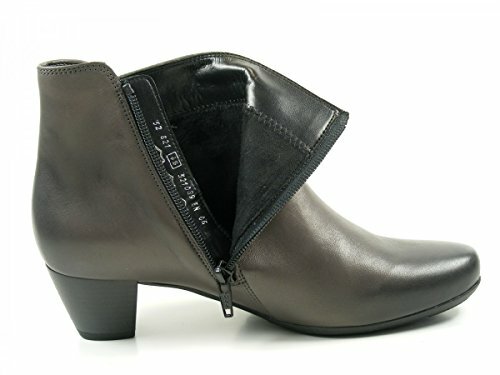 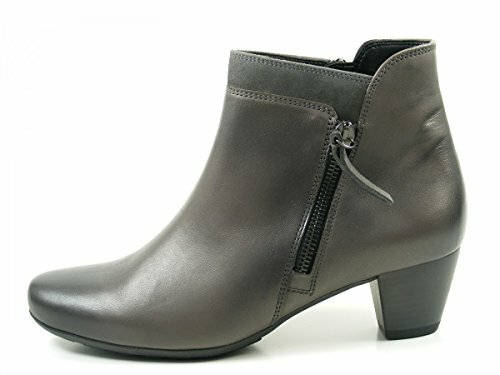 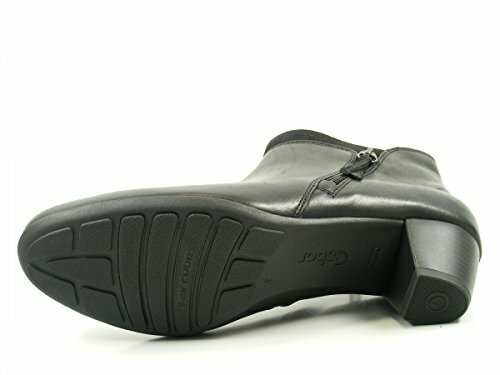 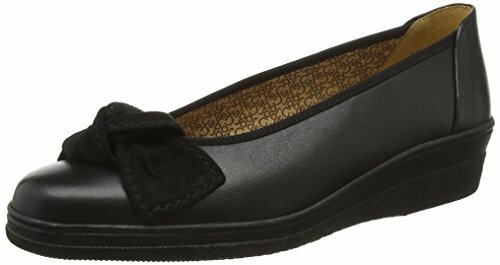 Modern, wide fit ankle boot. 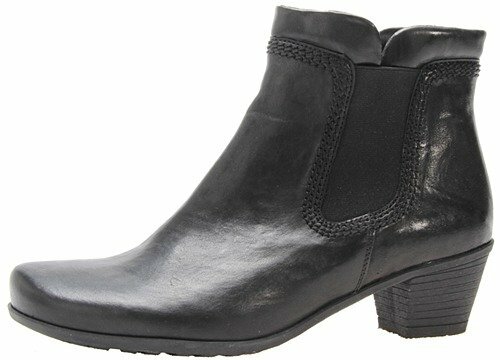 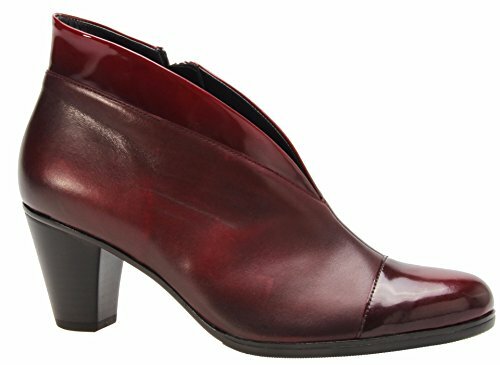 The Gabor Bonsoir are a fabulous pair of women’s ankle boots that feature a modern design crafted from durable leather. 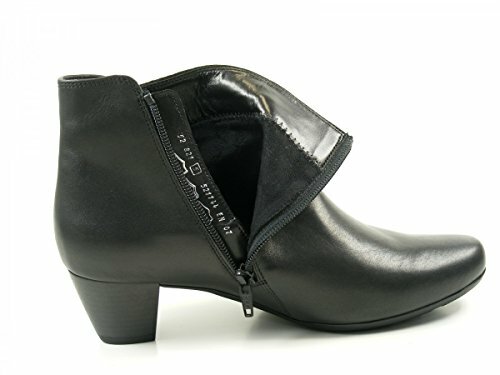 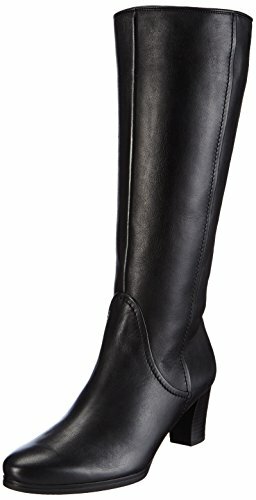 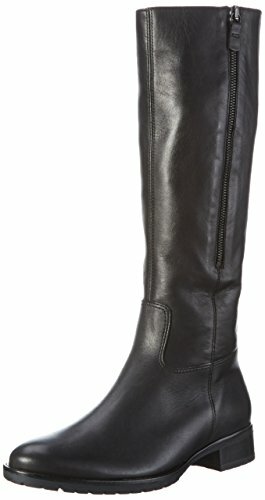 These boots are a D width fitting and stand upon 4.5cm heels.